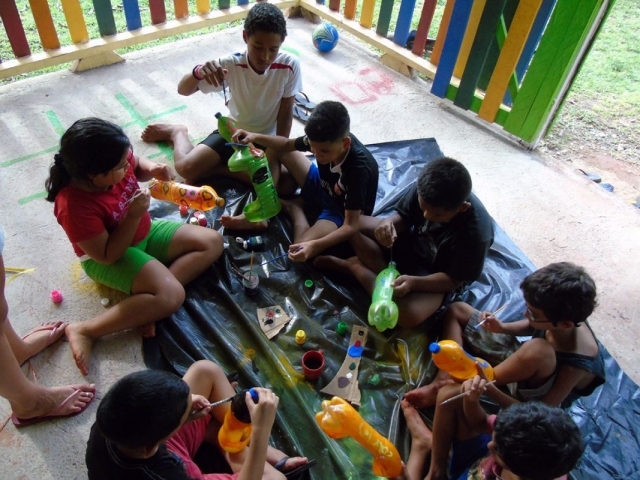 It is a project in which children of the community gain awareness of their environment and acquire knowledge, skills, values, experiences, and also the determination, which will enable them to act – individually and collectively – to solve present and future environmental problems. 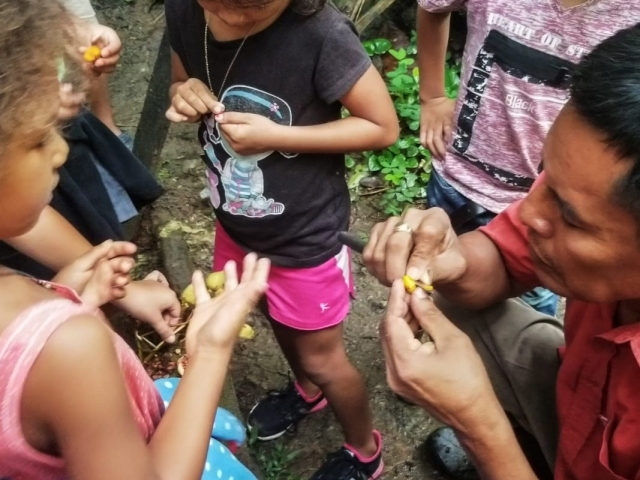 In this course the participants will enhance their critical thinking, problem-solving, and effective decision-making skills, using workshops, presentations and fieldtrips to address environmental issues. 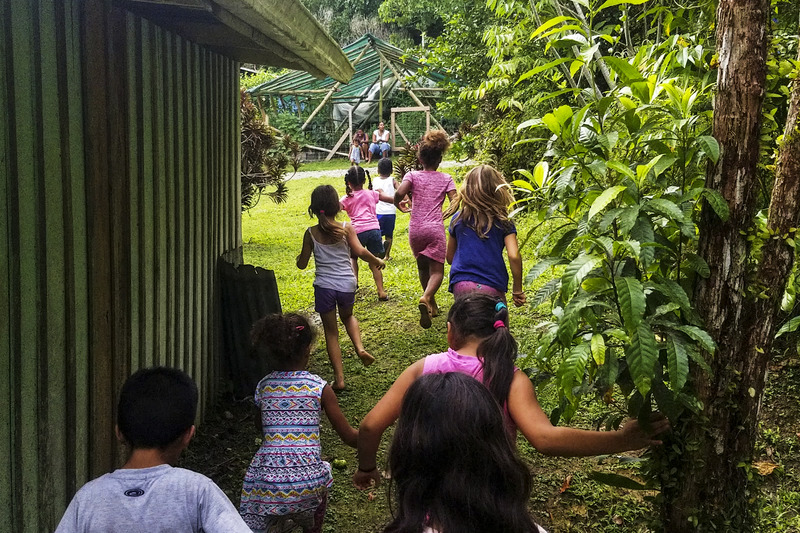 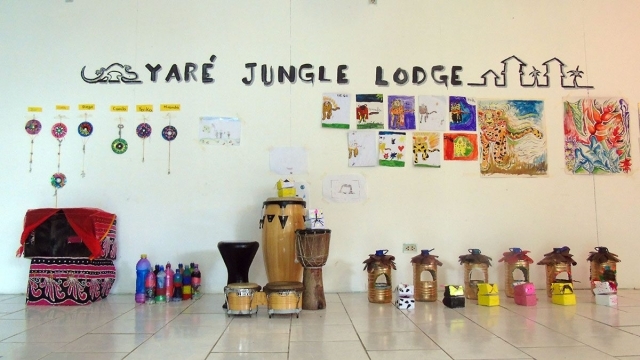 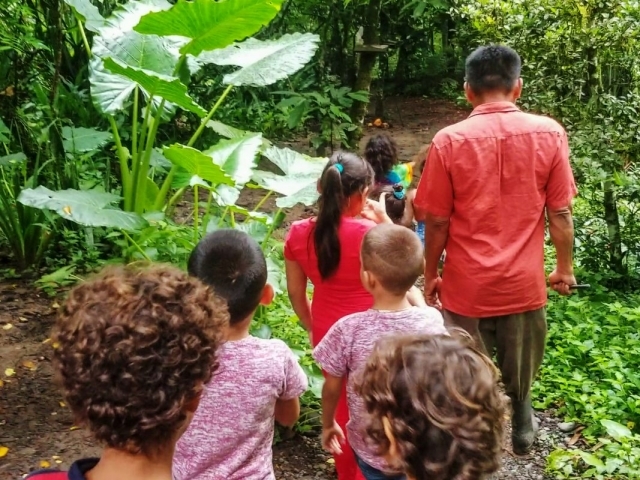 Environmental education is a very important topic in these remote areas and in cooperation with Planet Conservation and other local entities the children of the community will be learning about the importance to protect their natural habitat they are surrounded with. 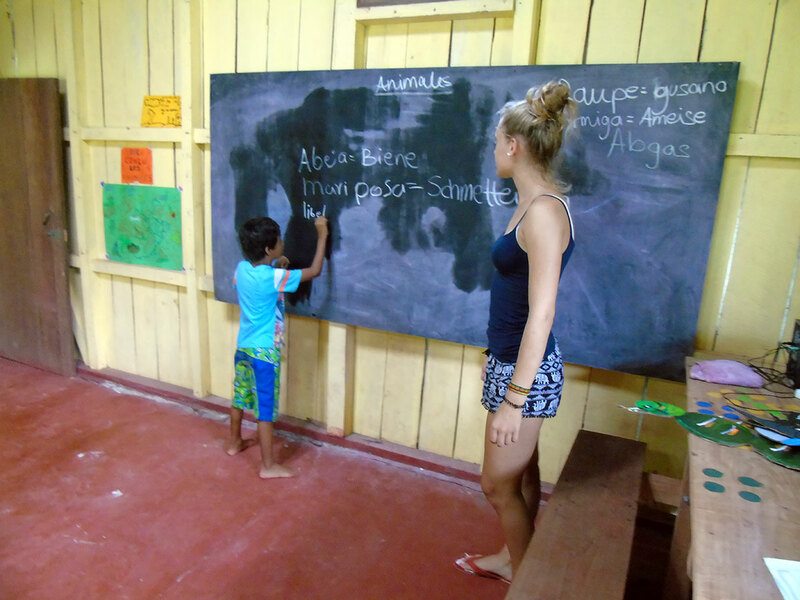 Thanks to our volunteer Yvanna Lacémon everydaygood.news for the video. 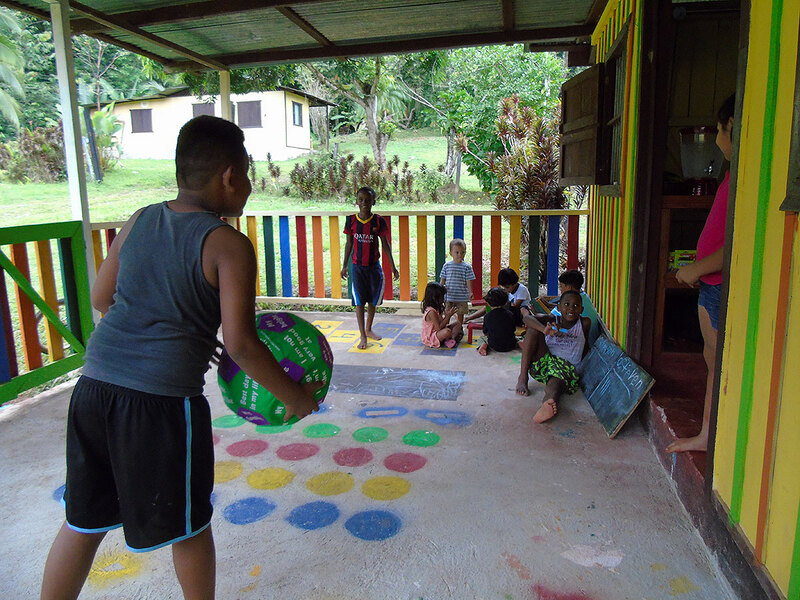 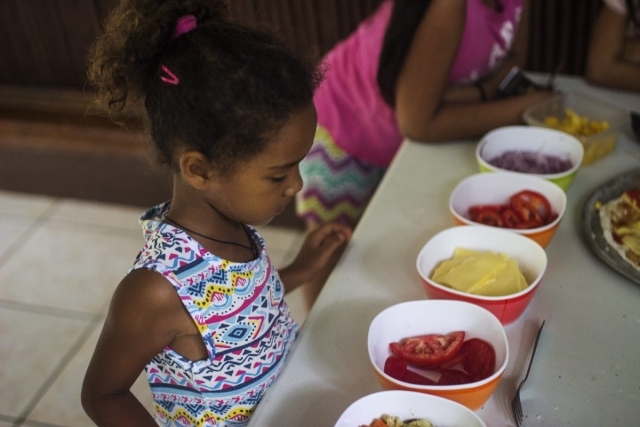 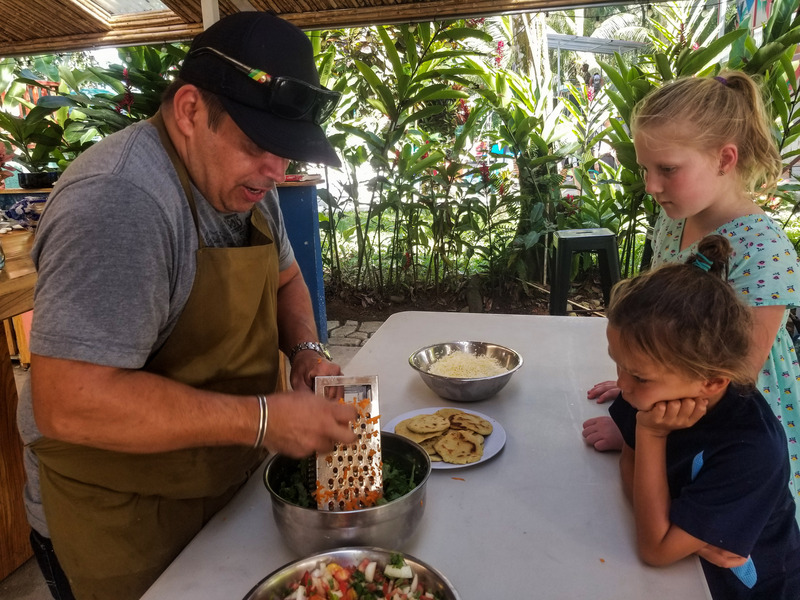 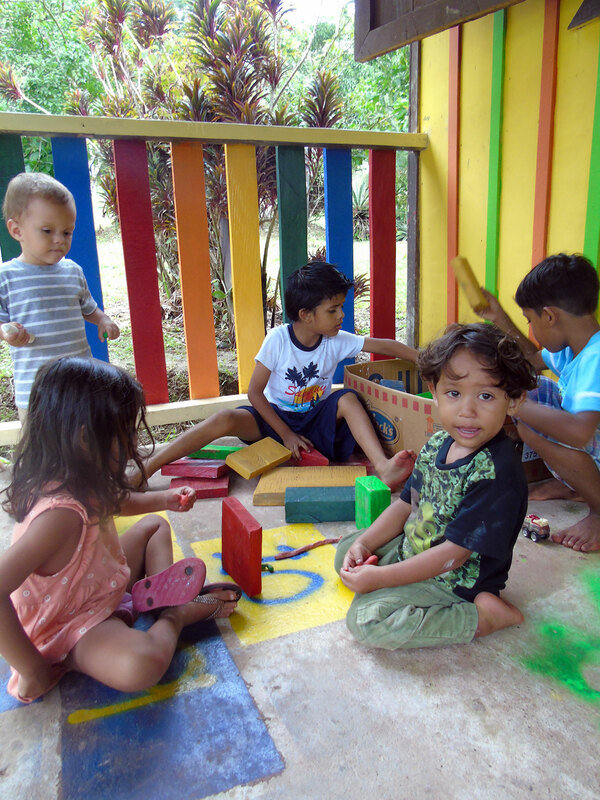 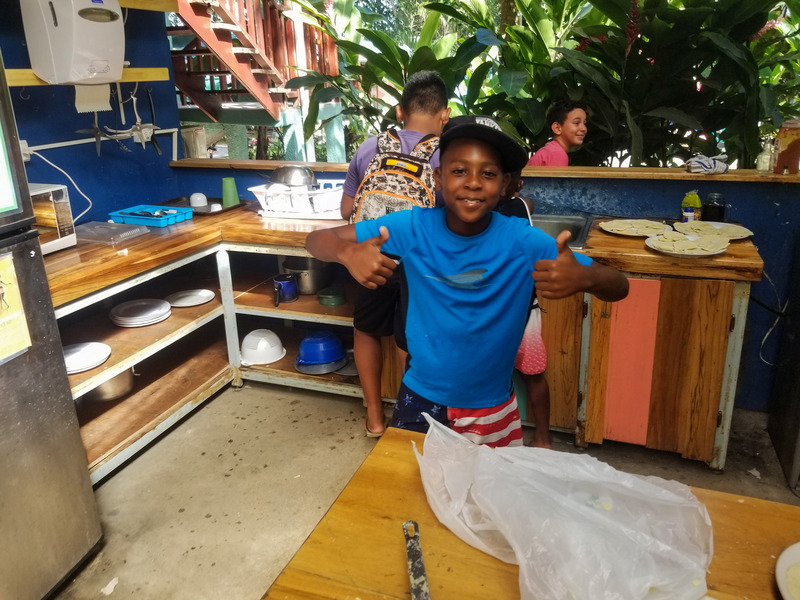 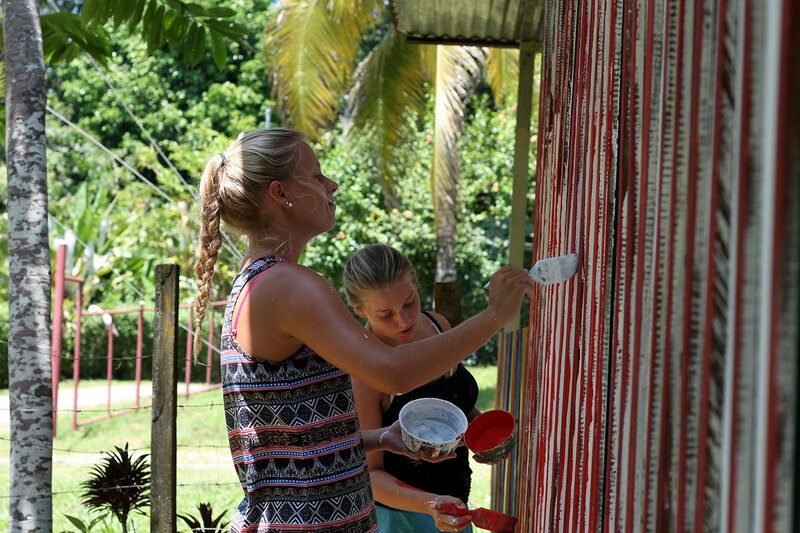 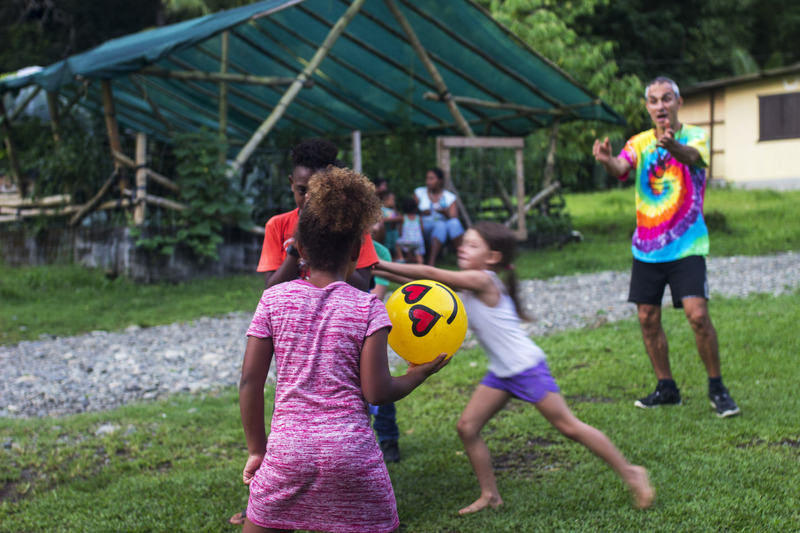 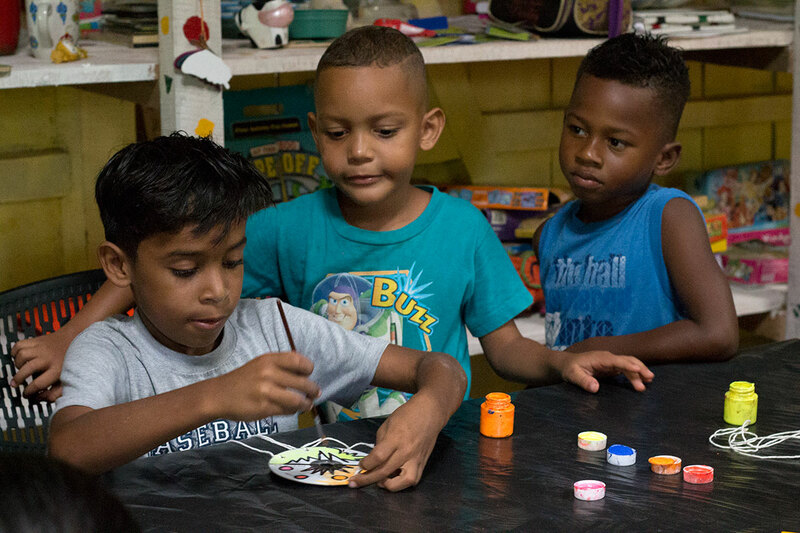 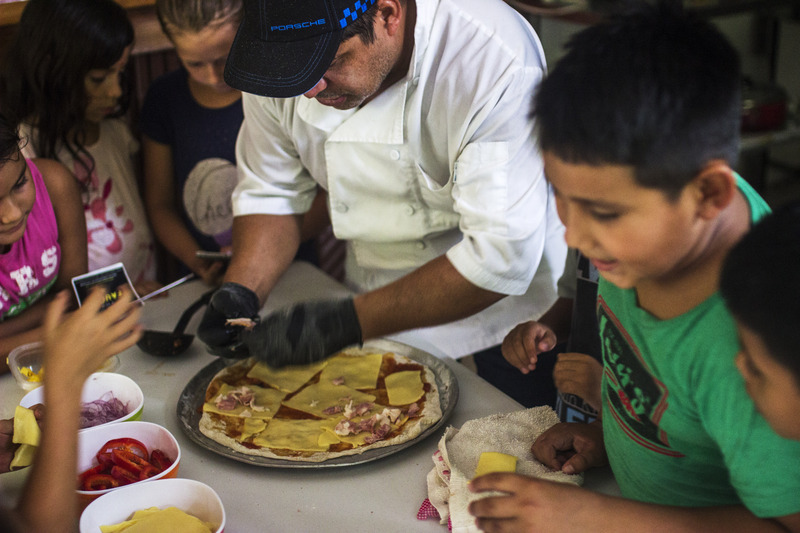 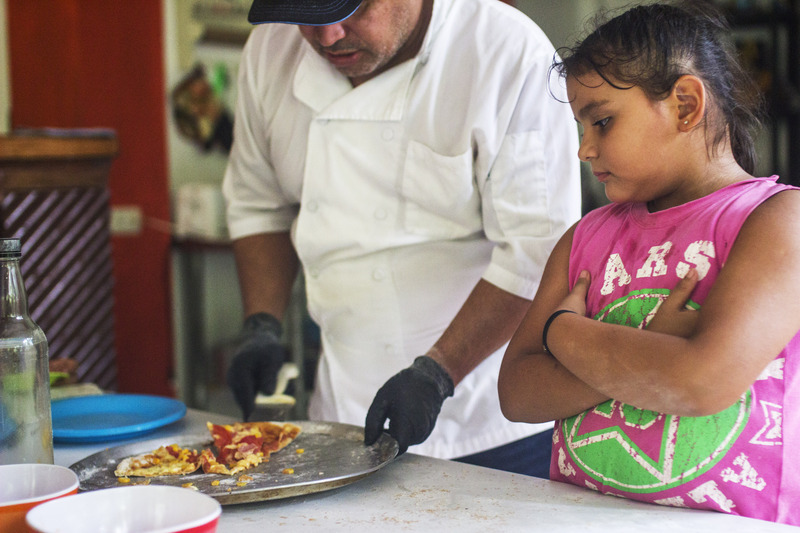 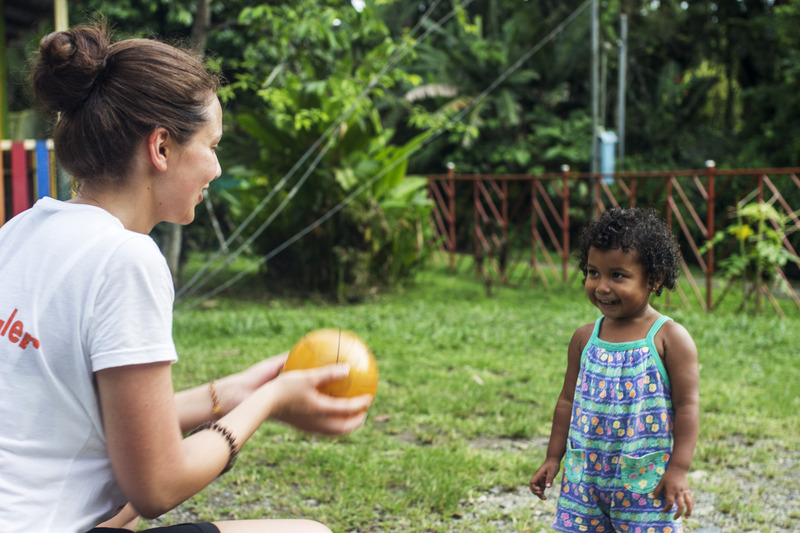 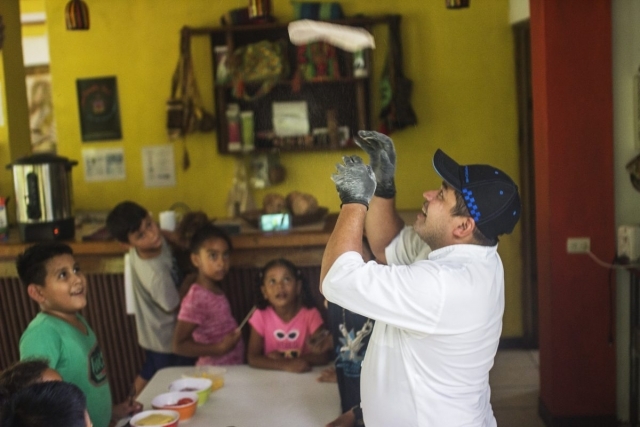 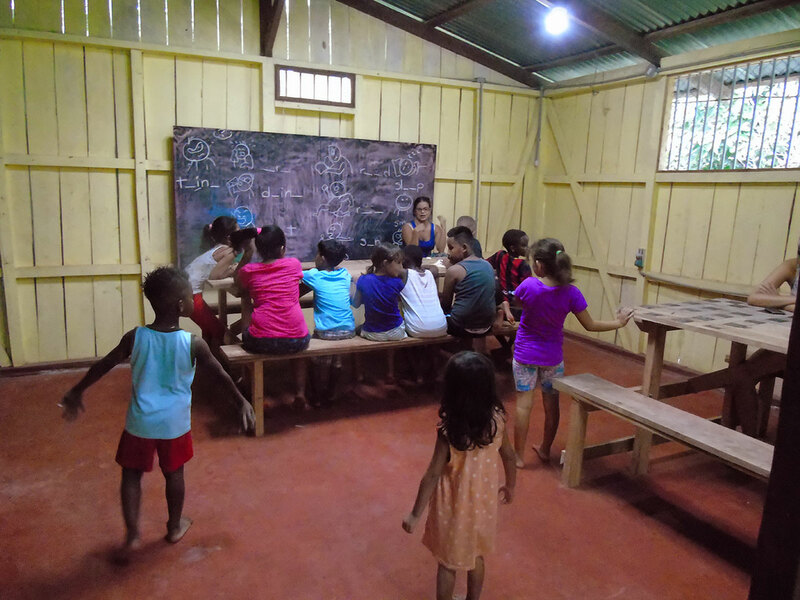 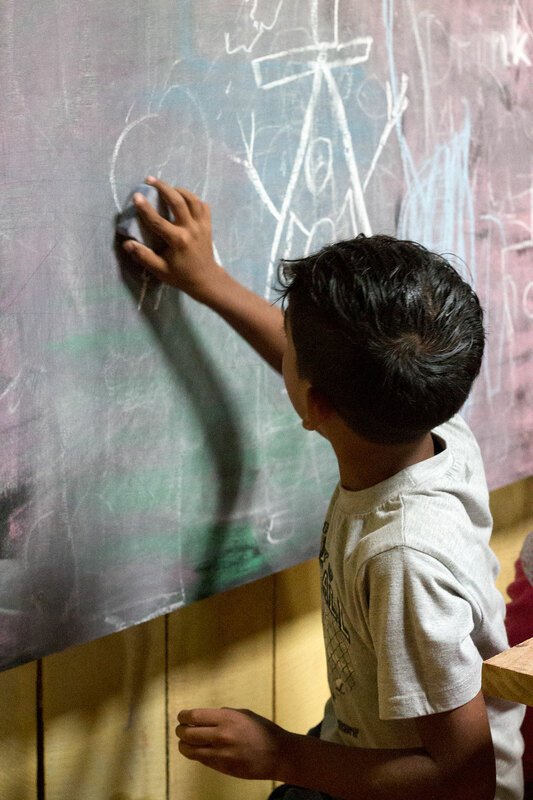 We launched our pilot program for the community of Cocles Beach during 2016, and it was so successful in the community that as a new goal for 2017 we want to expand this initiative and be able to make it available for the children of Puerto Viejo as well, and for this, we have set a goal of $20,000 in order to be able to expand the project and keep it going. 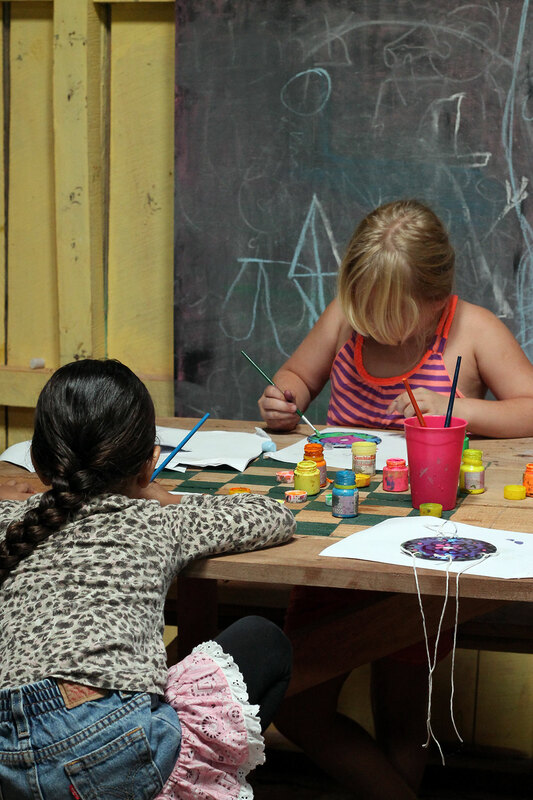 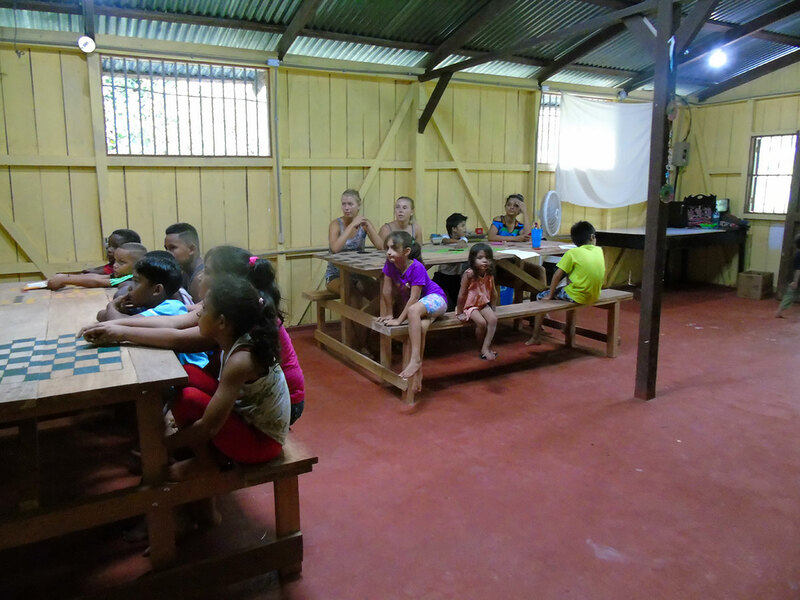 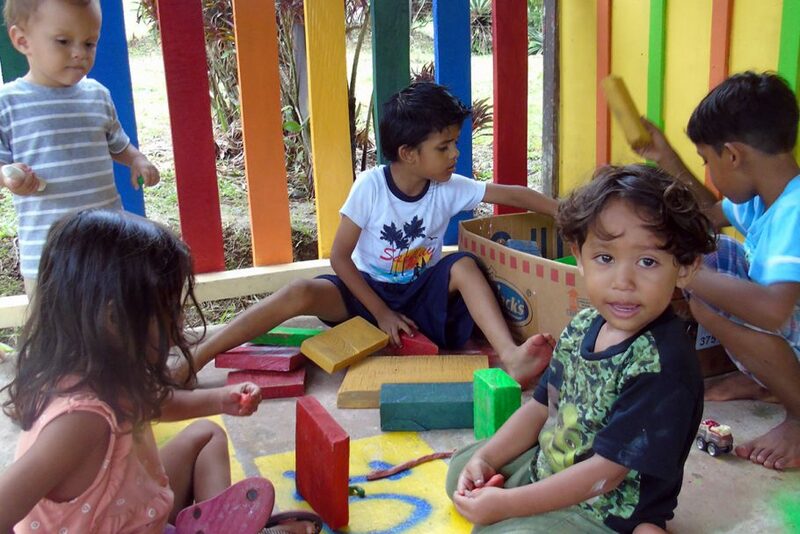 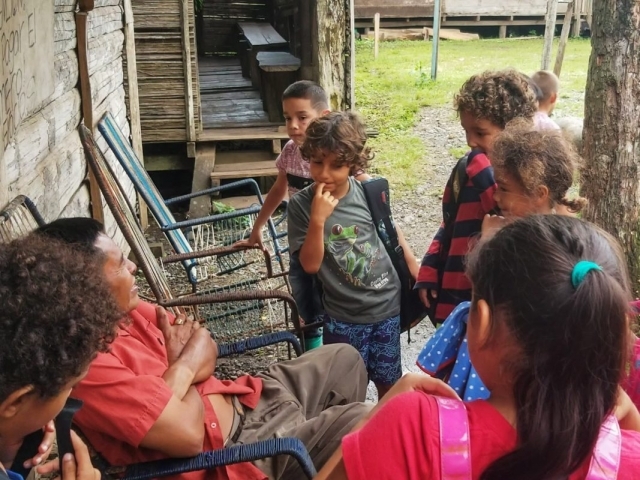 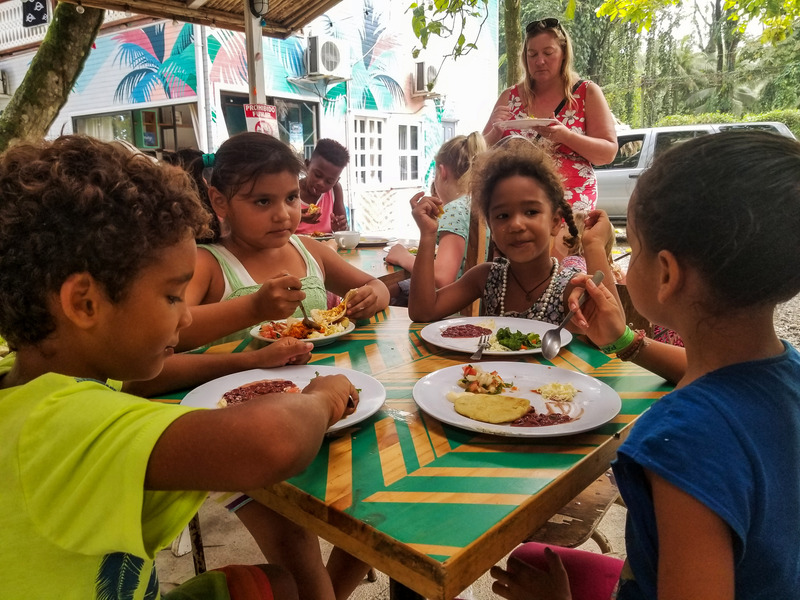 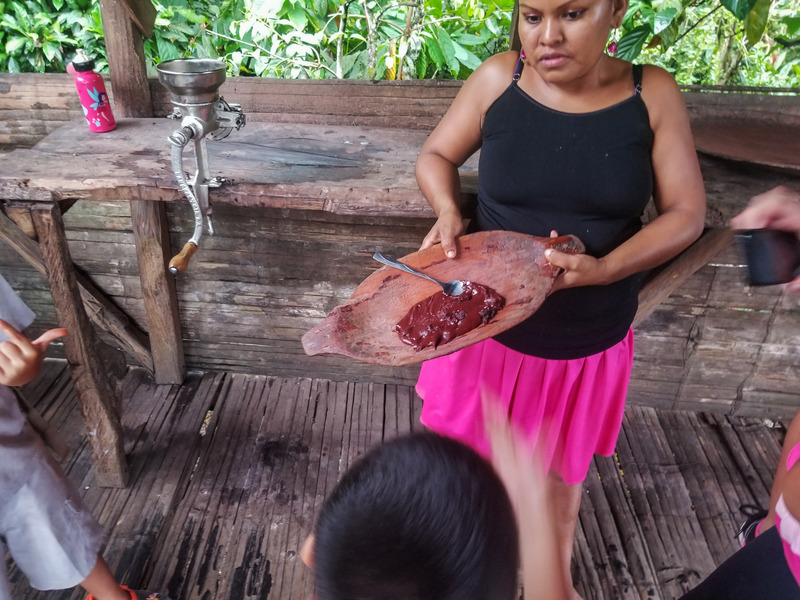 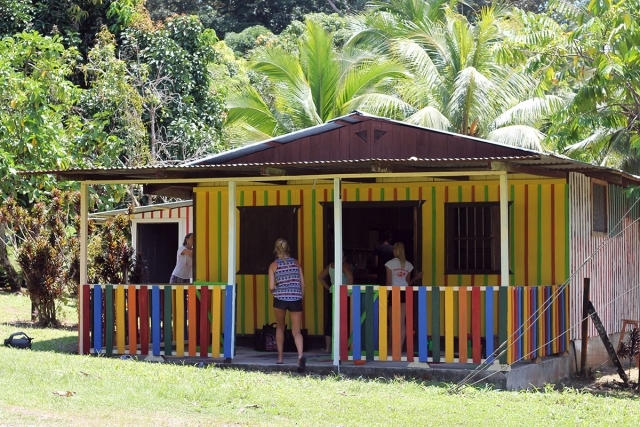 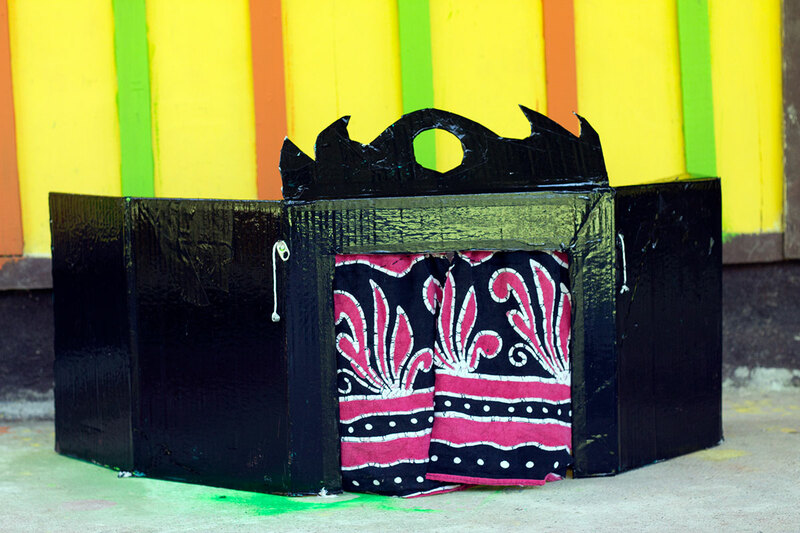 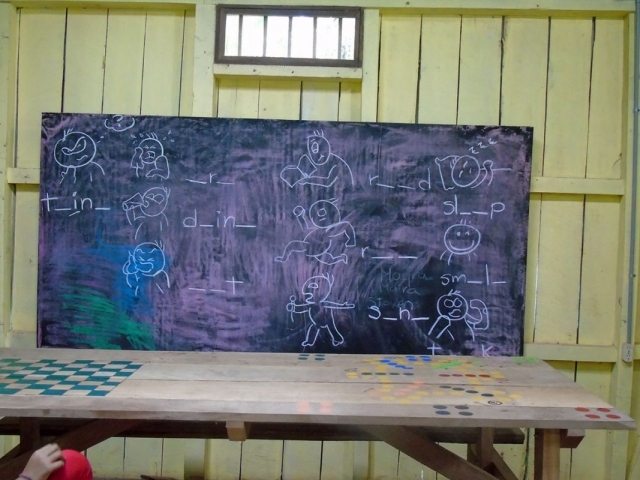 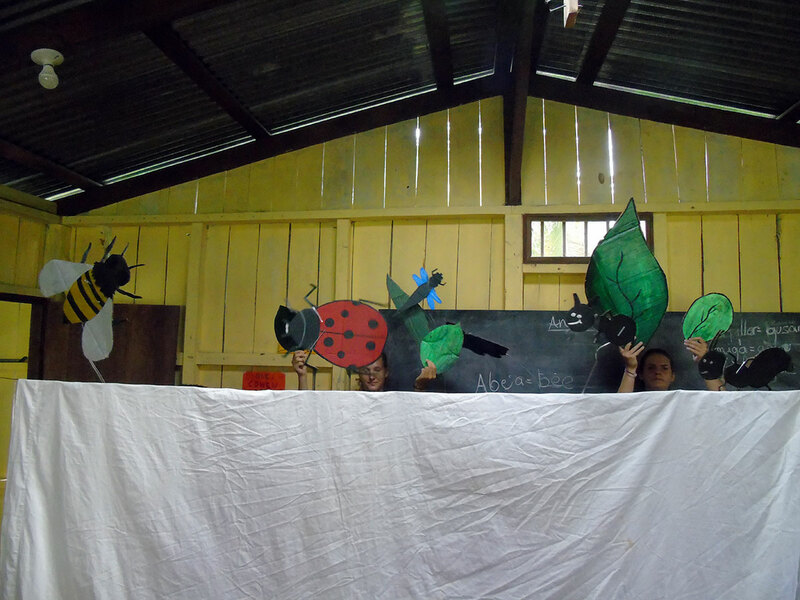 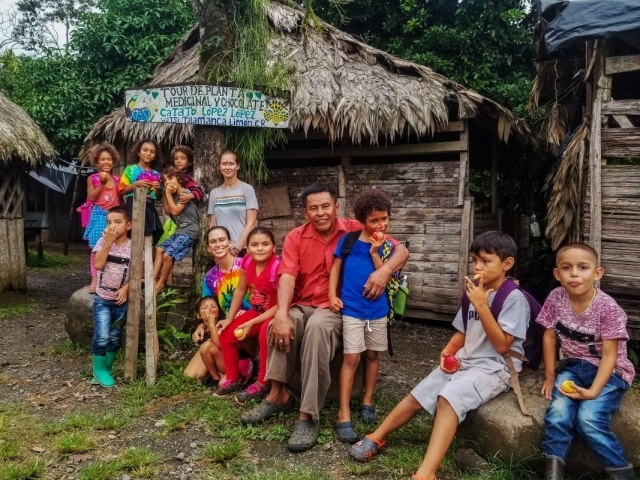 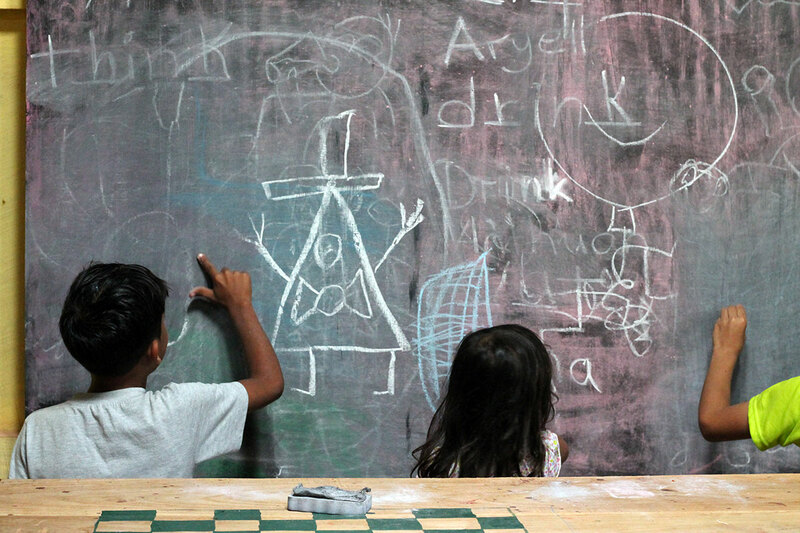 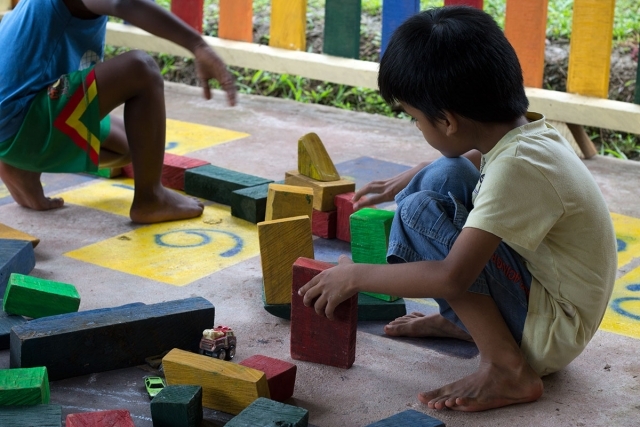 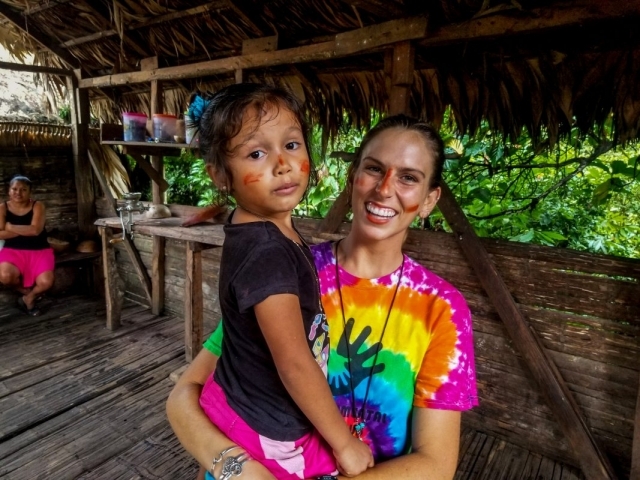 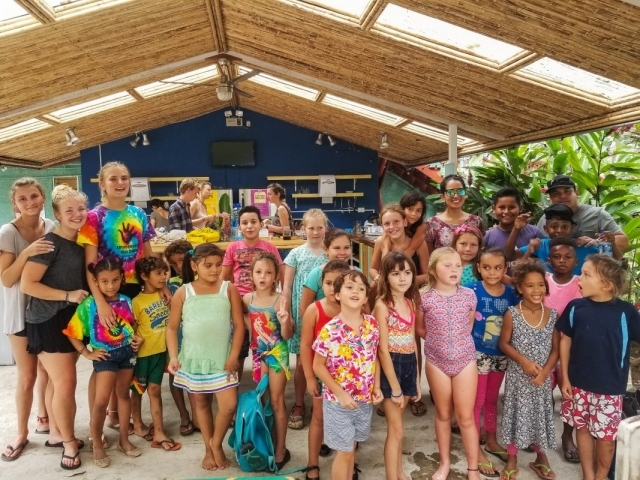 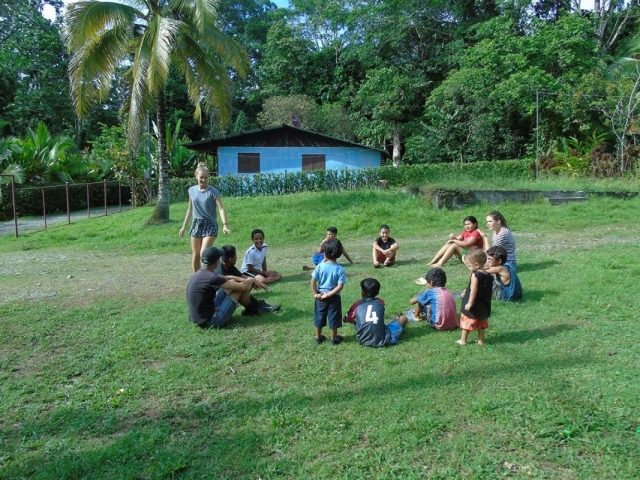 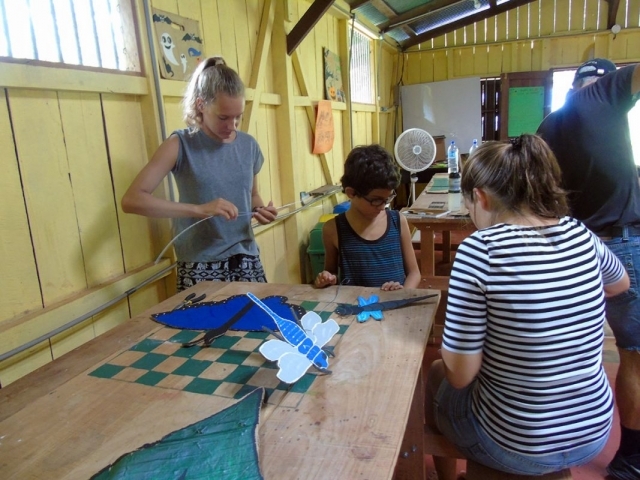 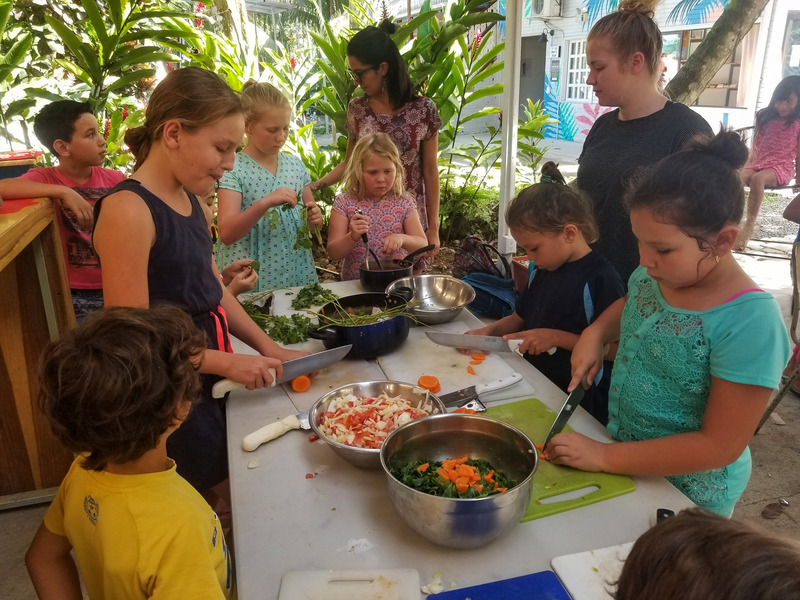 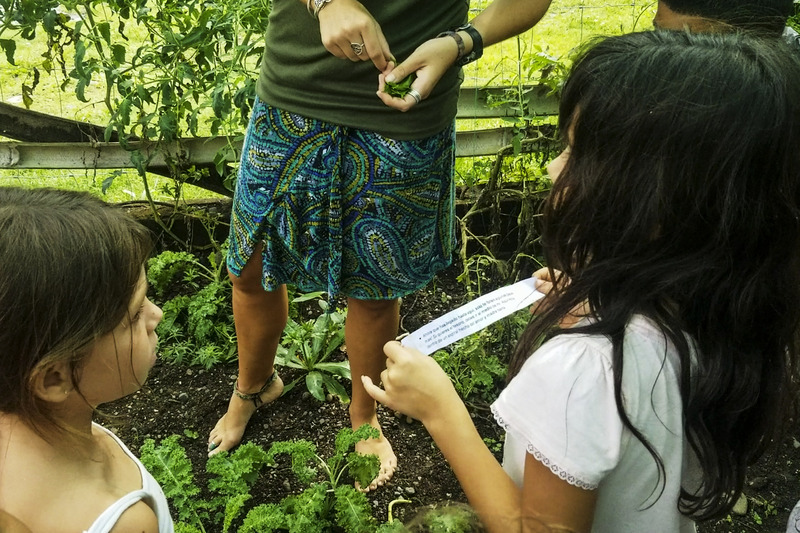 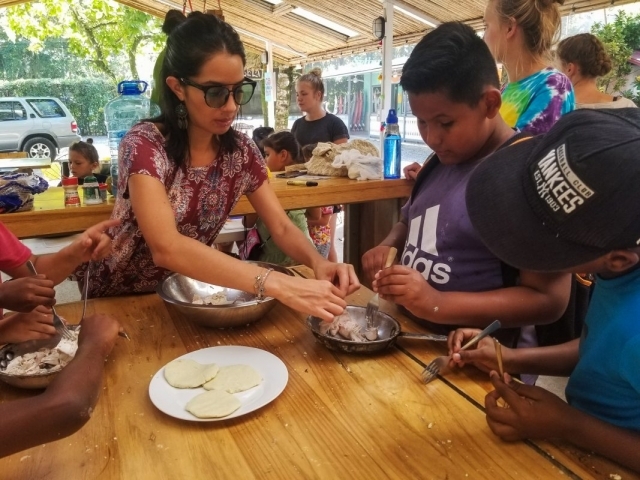 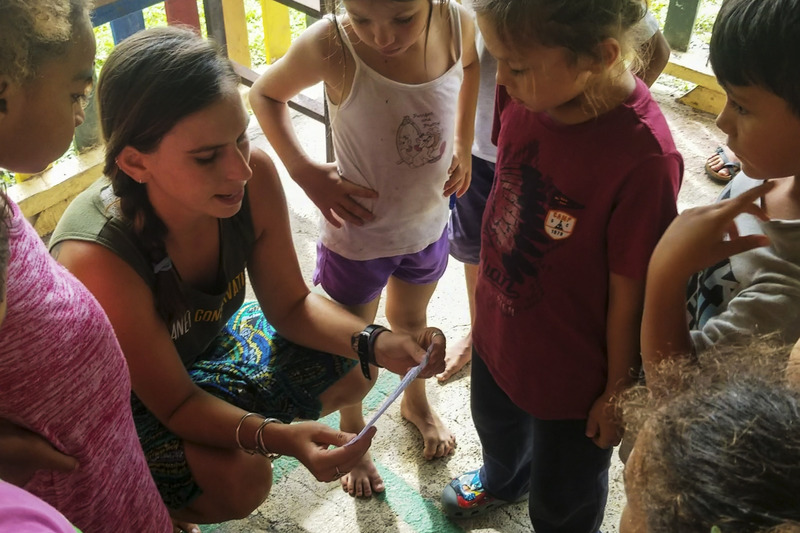 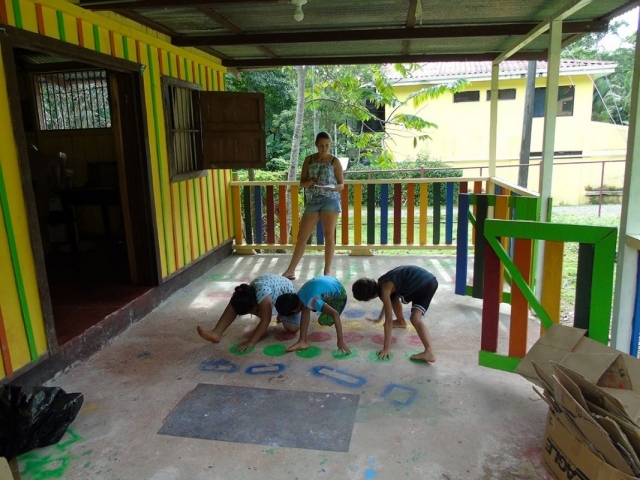 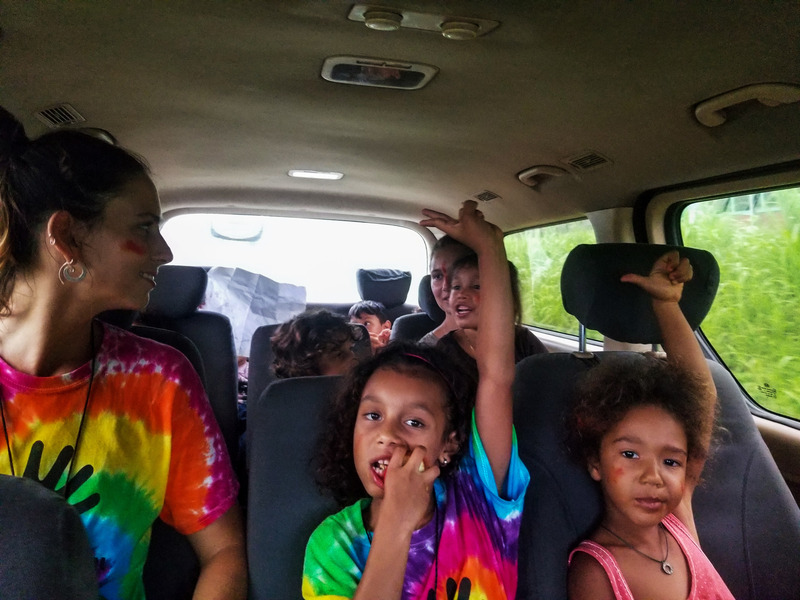 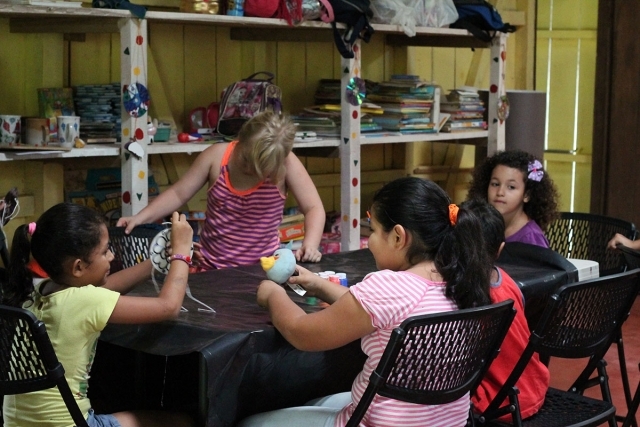 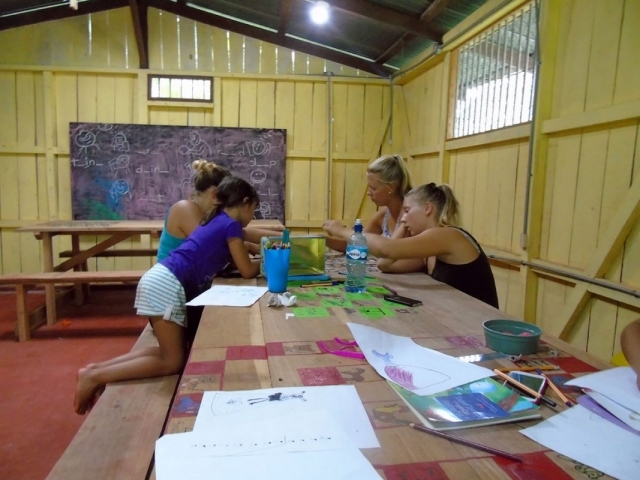 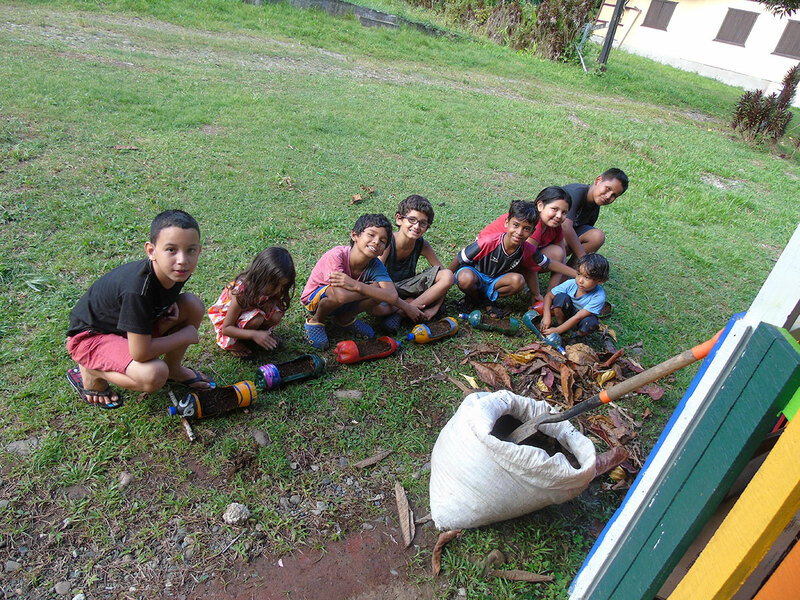 We need your support to continue providing this service to the children of Cocles and to open up another Environmental Kids Club in Puerto Viejo as a place in which the children of the Puerto Viejo and even, Playa Negra, can learn about the environmental issues, recycling and practice a new language. 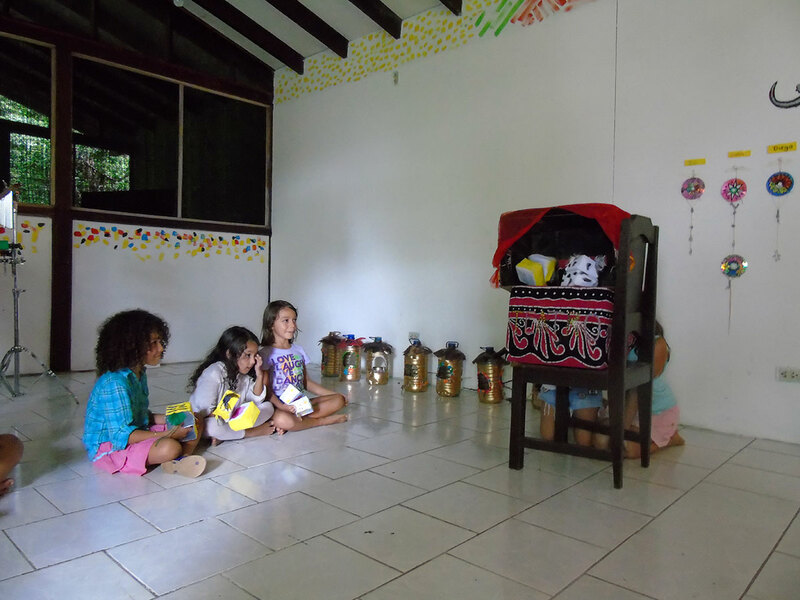 Didactic games (nothing operated with batteries). Paper both colour and white. 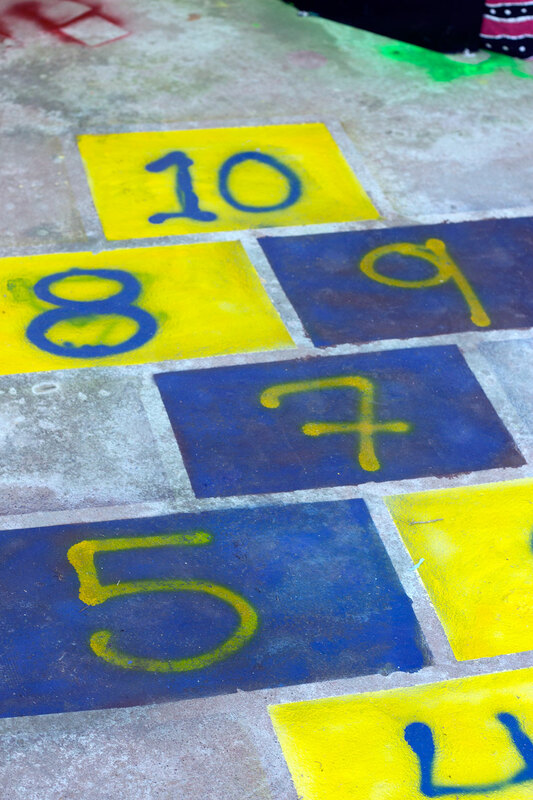 Chalk for writing on the floor. 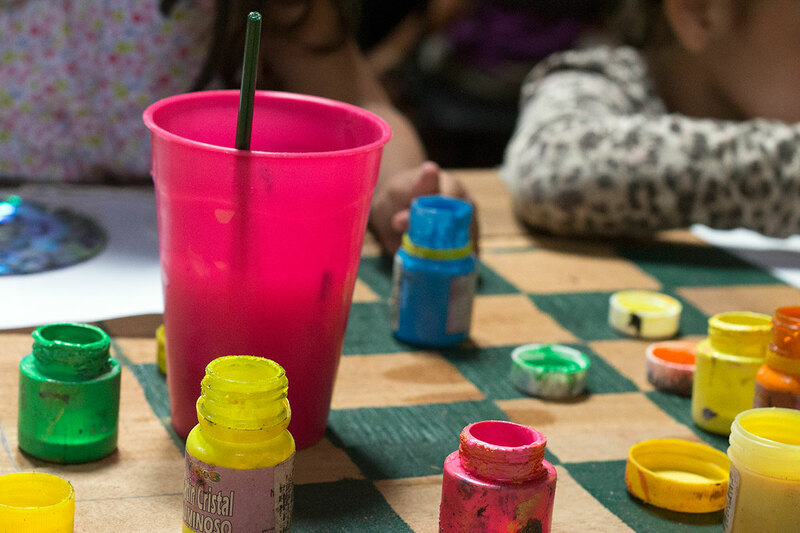 Water base paints (all colours).